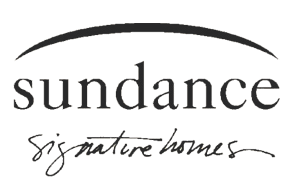 At Sundance Signature Homes we are all about dreams and vision.  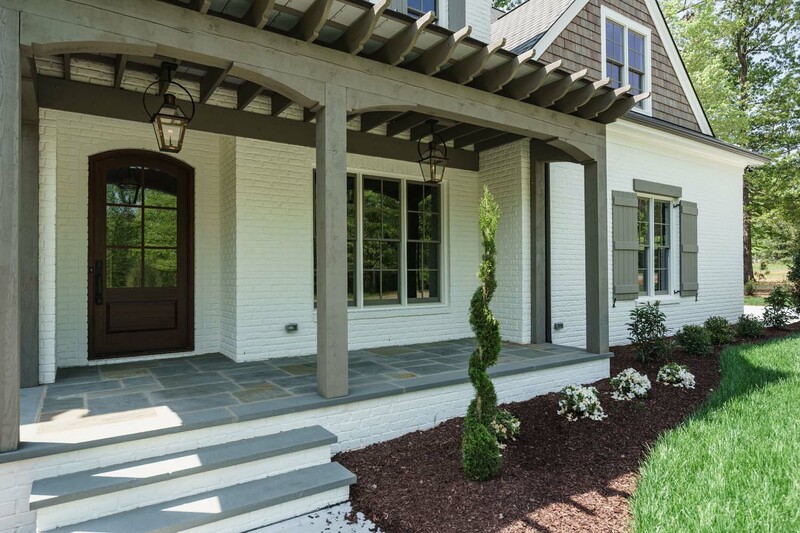 Striving with each project to build a home that, upon completion, is not only the final expression of what you have envisioned, but is also a place that makes you want to embrace life. 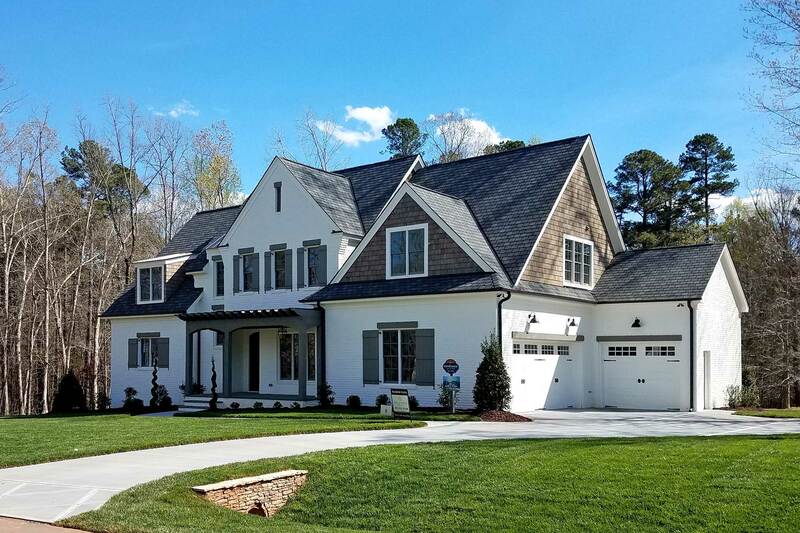 Founded by Rod Mangrum and Mark Annis, Sundance Signature Homes has earned the trust of homeowners in the Triangle area through a shared set of values based upon a concern to deliver a perfectly constructed home, as well as building a strong relationship and mutual trust with clients and contractors alike. 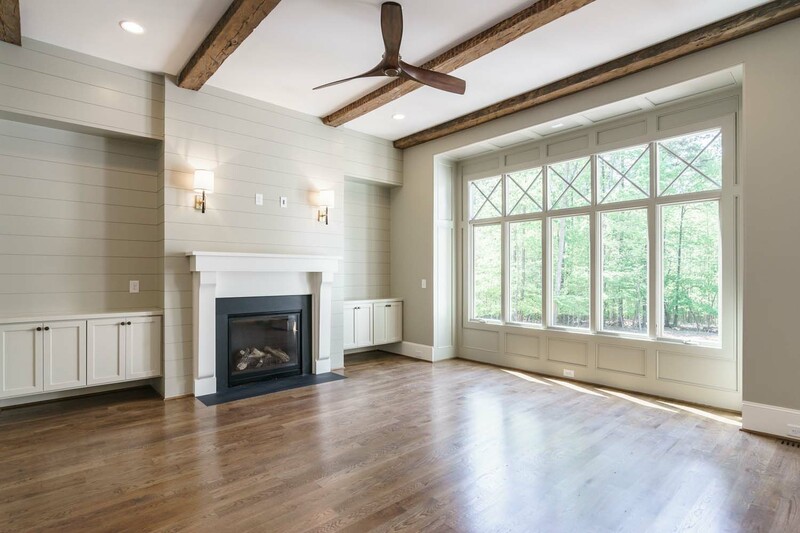 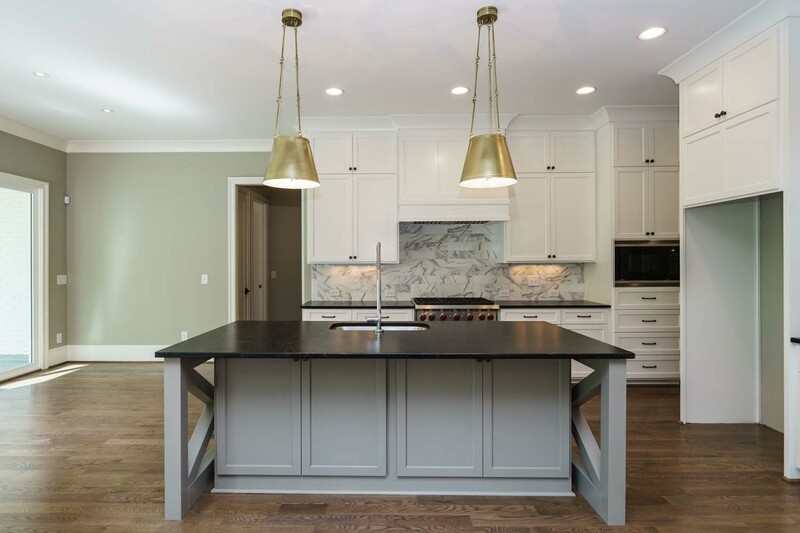 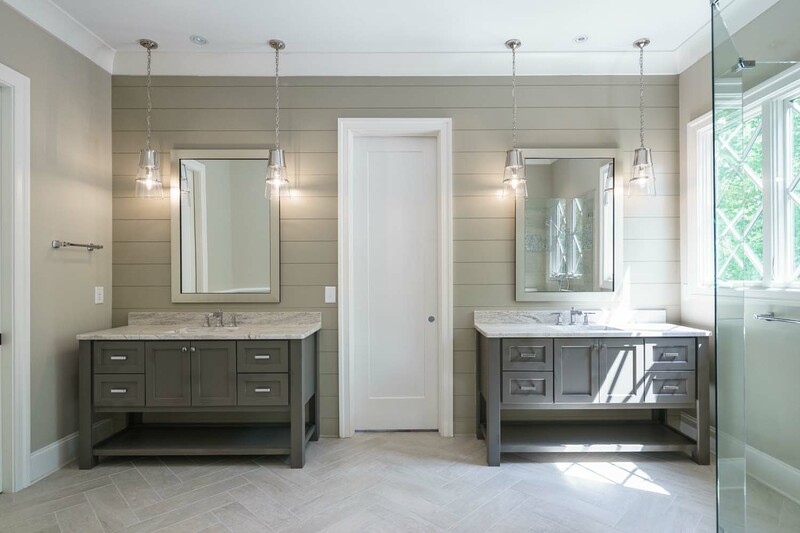 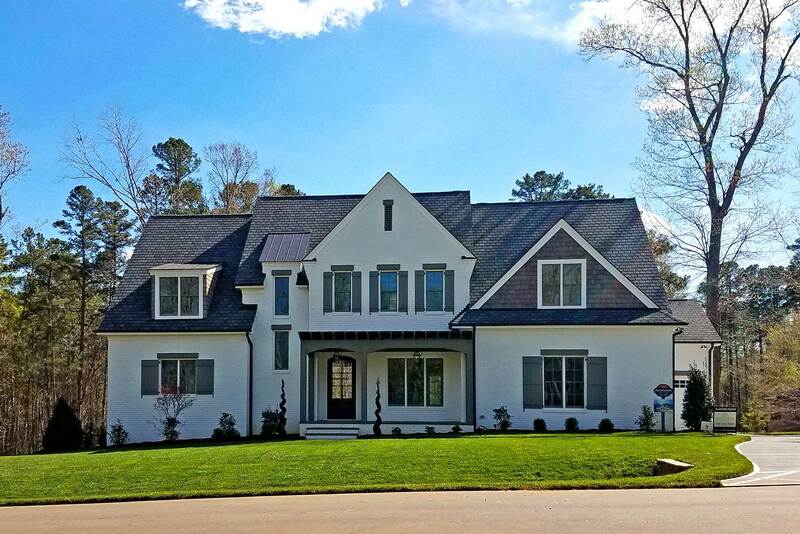 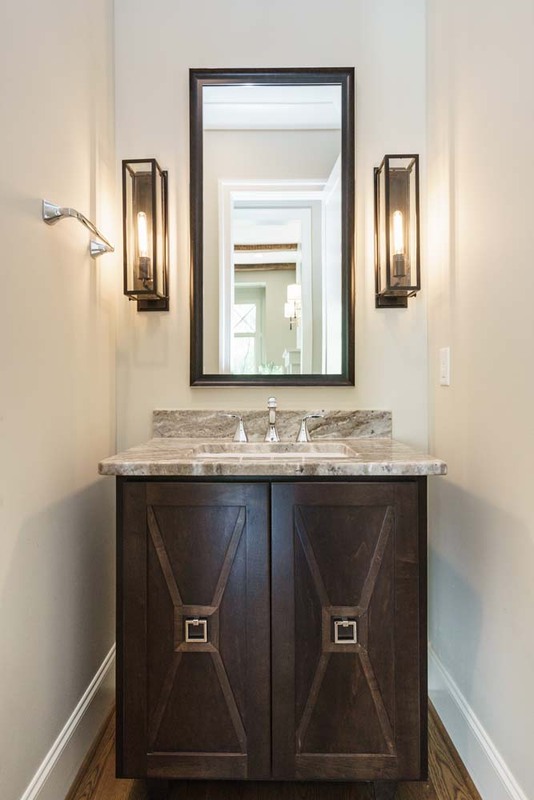 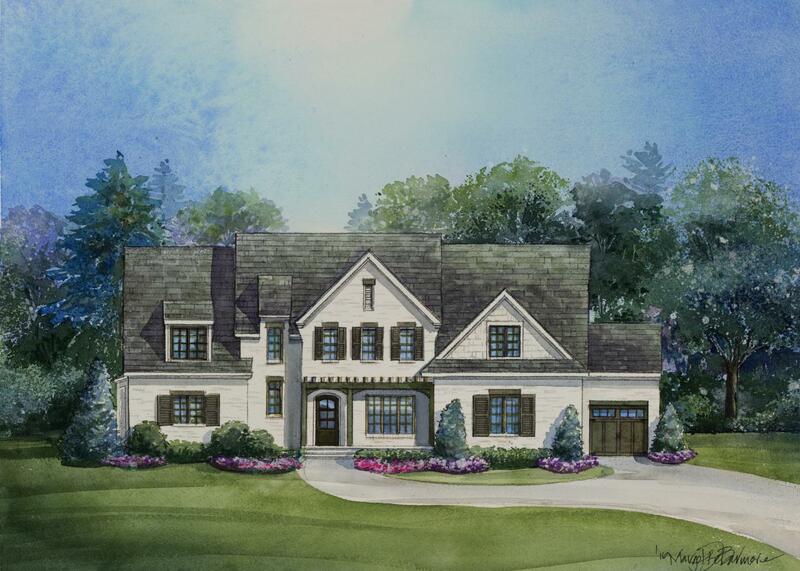 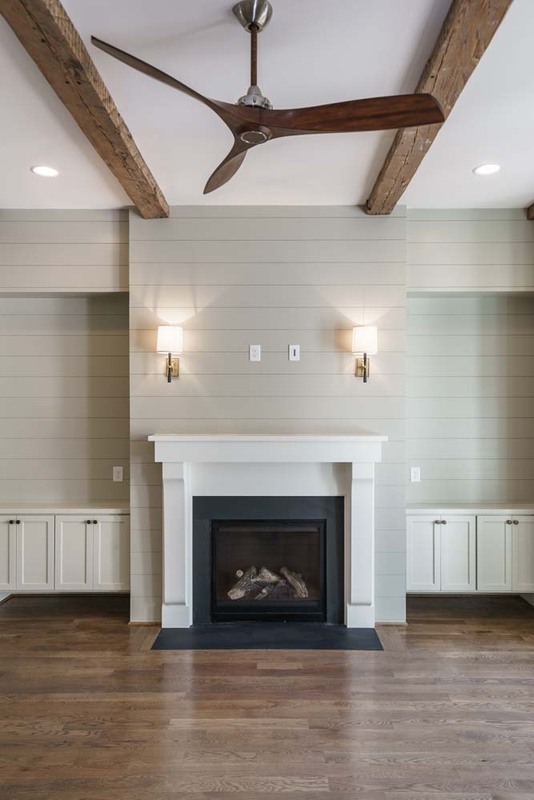 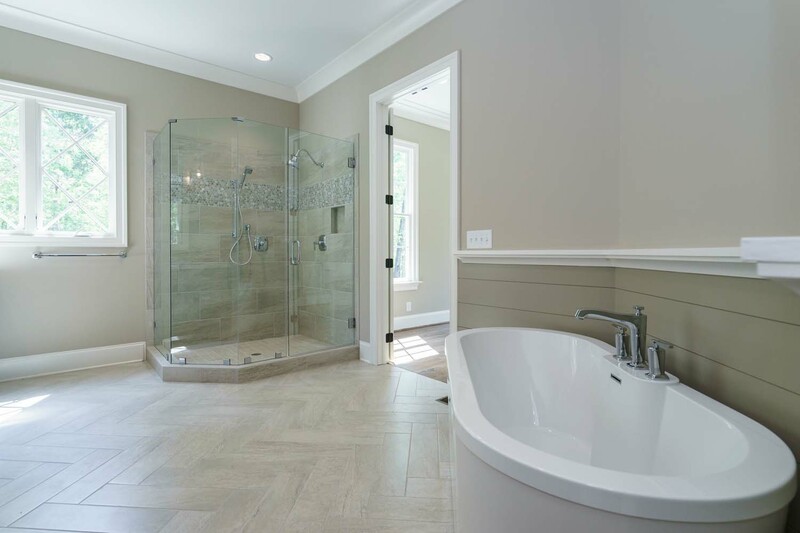 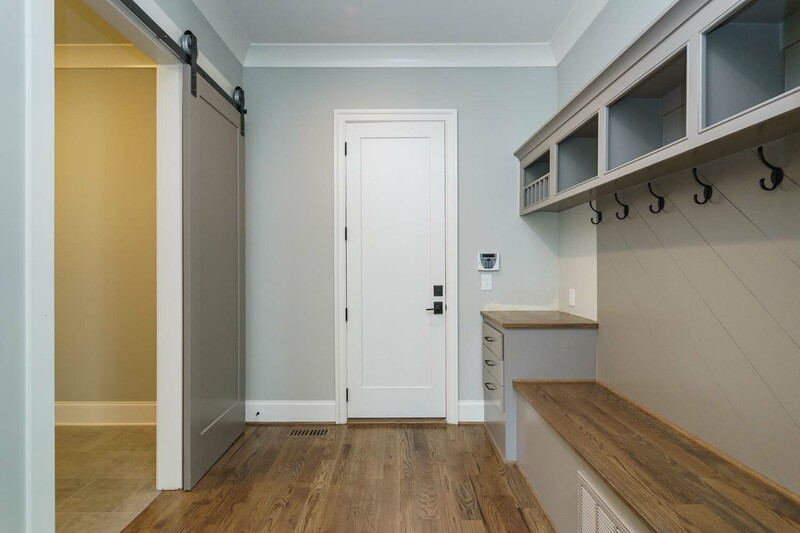 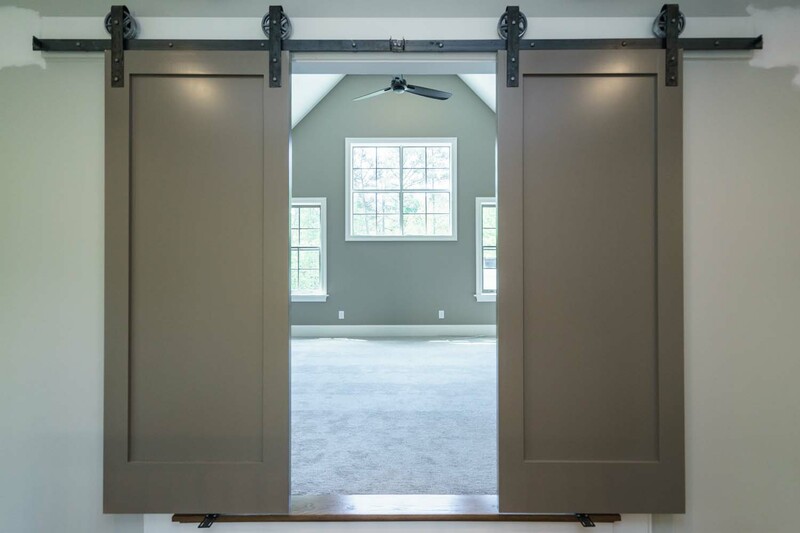 Over the years as Sundance has grown to be one of the most respected names in Raleigh area luxury custom home building, our desire to be the best has continued to grow as well.